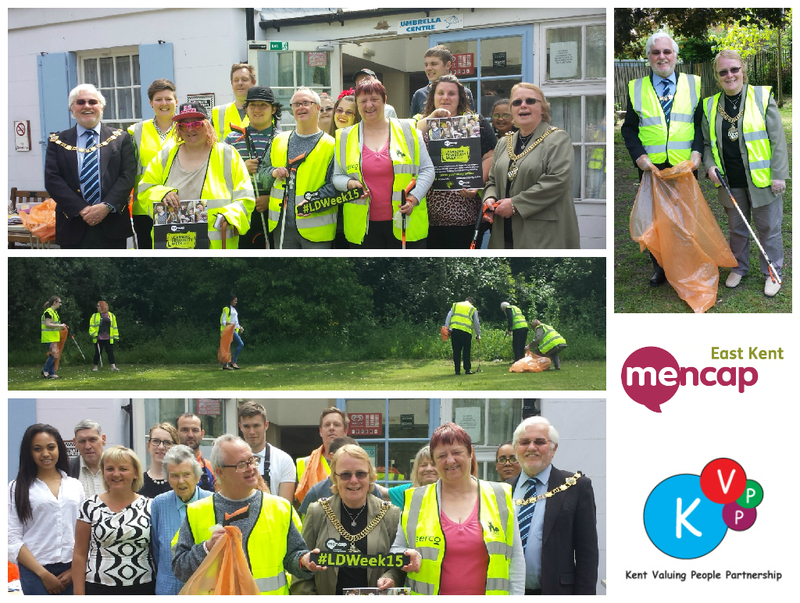 Archive from category "Resource Centres"
In April 2015, our Ramsgate resource centre celebrated one year since its opening by inviting members of the public to Foresters Hall for tea and cake. 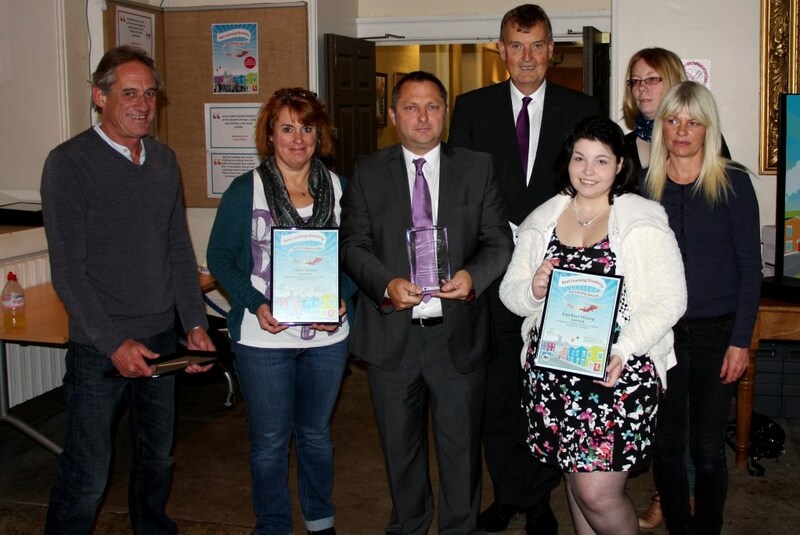 Our staff and members were recently honoured at the Kent Learning Disability Partnership Awards. Among those nominated was member, Tanya Post. 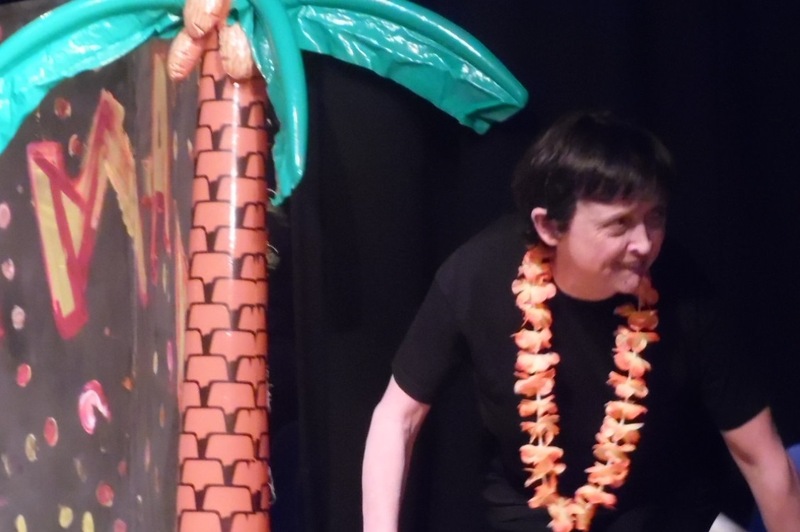 For their 2015 pantomime, the Swale drama group performed a Mama Mia! 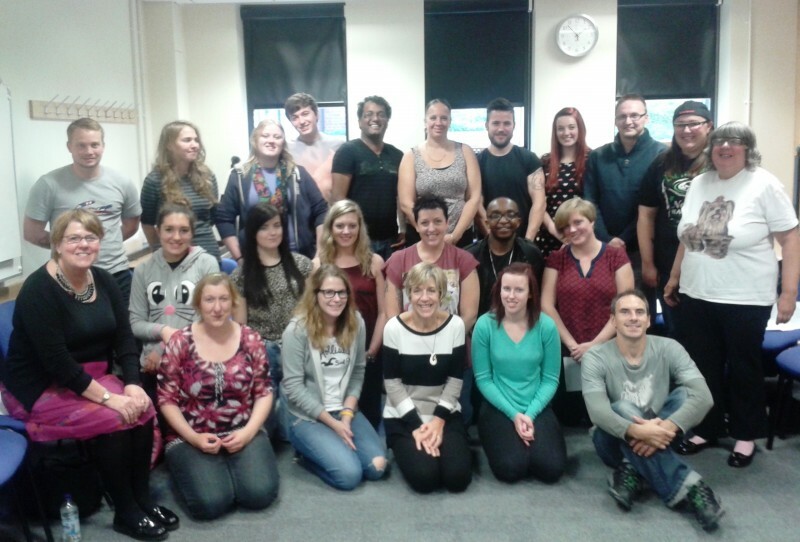 inspired production, featuring songs such as ‘Gimme! Gimme! 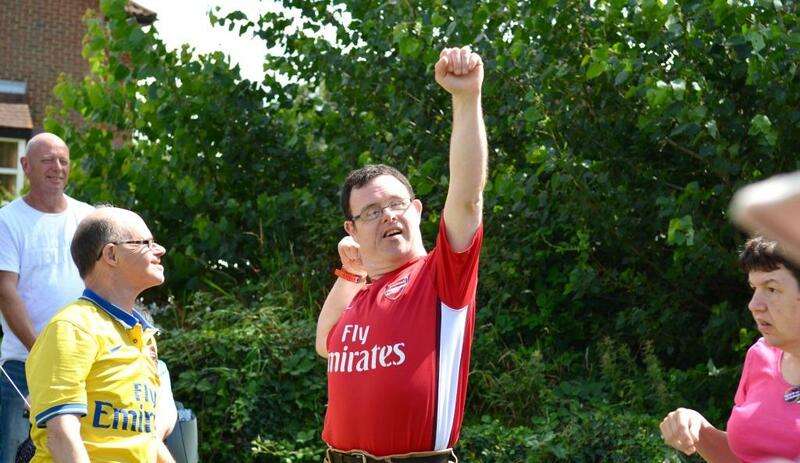 Gimme!’ and ‘I Have a Dream’. 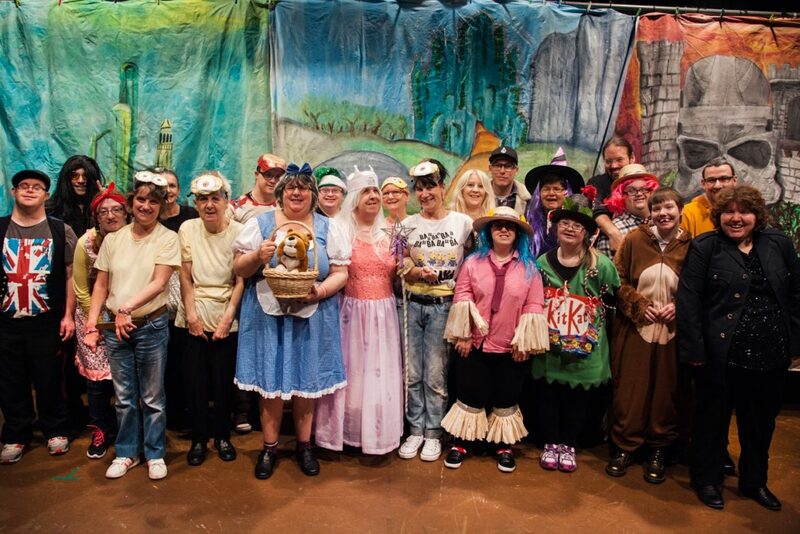 For their 2015 pantomime, our Thanet drama group performed their own rendition of The Wizard of Oz to members of the public, including the Deputy Mayor of Ramsgate. 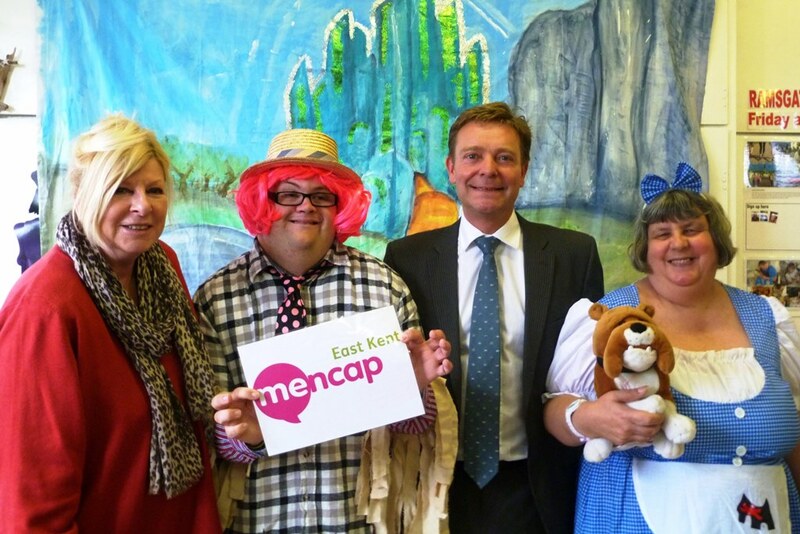 Craig Mackinlay, MP for South Thanet, recently visited East Kent Mencap to discuss the significant impact it has on the local economy. 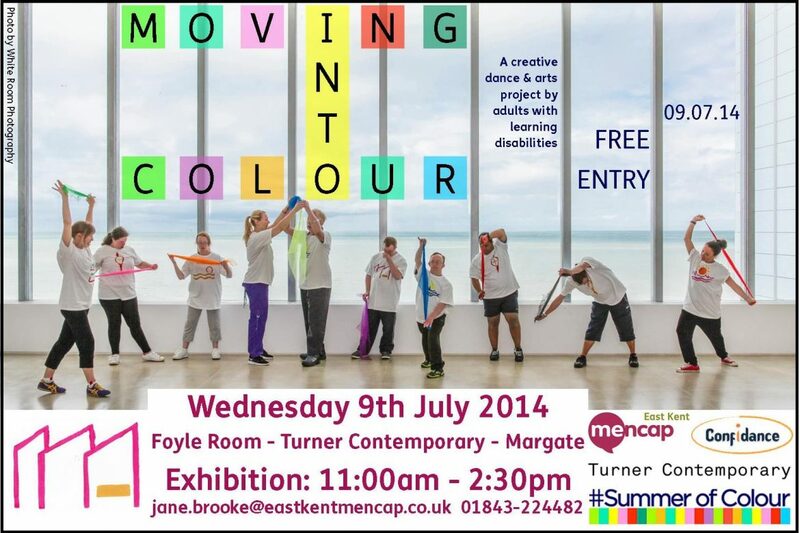 Thanet Councillor, Lesley Game, joined Mackinlay. 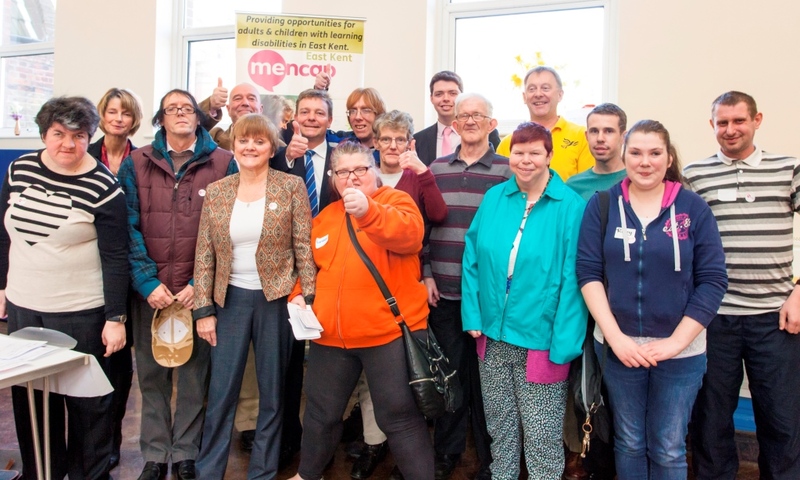 During Learning Disability Week 2015, our Ramsgate resource centre & the Mayor of Ramsgate hosted the launch of Mencap Sport’s Round the World Challenge.